2nd Floor Samurais are the latest phenomenon to hit the SF Bay Area Underground Hip Hop scene and is comprised of veteran MC’s Orukusaki and Kensho Kuma. Both MC’s are seasoned homegrown independent Hip Hop artists whose roots can be traced back to the late nineties, with respective projects, international tours, and a strong local presence. 2FS was officially formed when the highly decorated battle champion Orukusaki joined forces with the bilingual rhyme ninja Kensho Kuma in 2013. 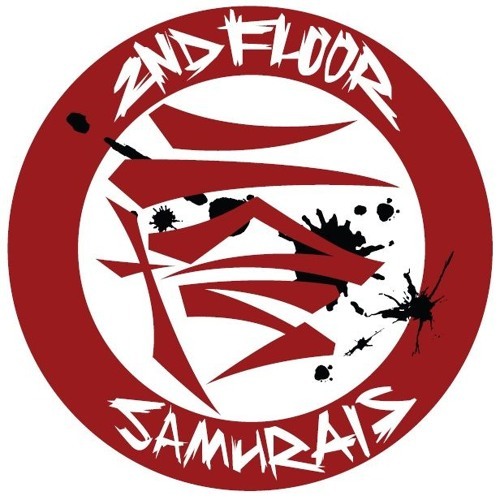 The title “2nd Floor Samurais” accurately captures their dedication to ancient warrior discipline which they apply to Hip Hop, their mentalities, and lifestyles. The 2FS debut album is scheduled to drop in 2016, and this page is dedicated to its official and unofficial tracks. @flight-life-ent: Thank you for your support!! Please check our site 2ndfloorsamurais.com if you can. @jack-of-trade-1: Thank you for the support!! @thenotoriousbennyp: Thank you for the support! !